Boost up your holiday with one of the best sweet treats ??? cookies. "GMA" food editor Sara Moulton dropped by the Times Square Studio to demonstrate how to bake gourmet cookies. 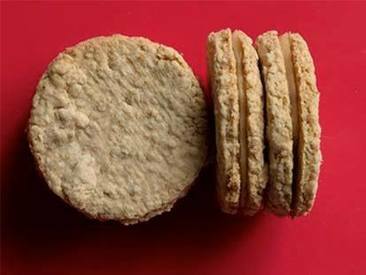 Whiskey, coffee and heavy cream lend these oatmeal sandwich cookies an Irish pedigree?? ?and a definite sense of mischief. We found that adding an extra half-cup of confectioner's sugar to the icing made it easier to spread.